brandflakesforbreakfast: is that book you're wearing? is that book you're wearing? Aahhh....the smell of old librarian Cummings in the morning. E. E. Cummings that is. 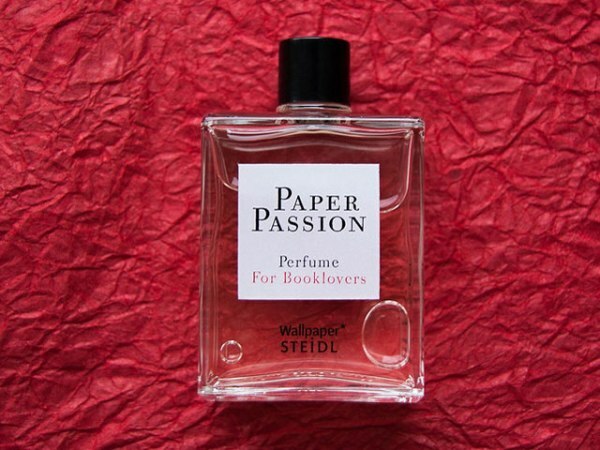 Now you can smell like books with a new perfume called Paper Passion, created by Steidl. Book worms everywhere: rejoice.